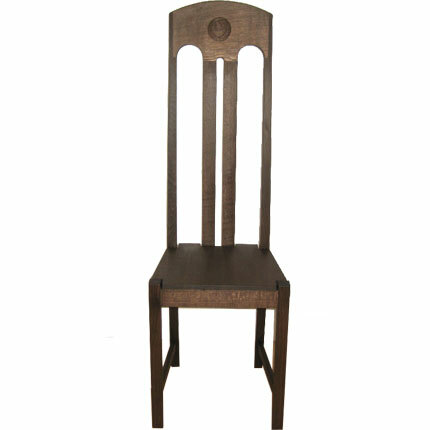 As with tables, chairs are one of the oldest and most used forms of furniture. Over time both technological advances in materials and structures as well as fashion have influenced design, giving rise to chairs of real beauty as well as functionality. 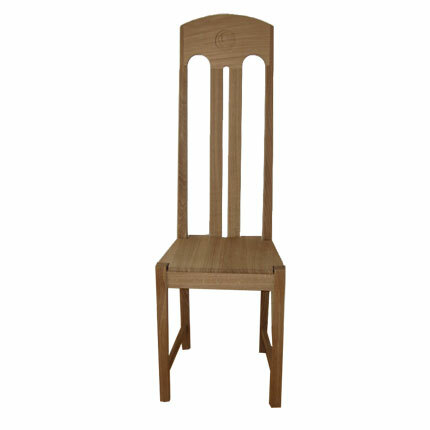 Today, chair designs range from simple and functional to elegant and audacious. 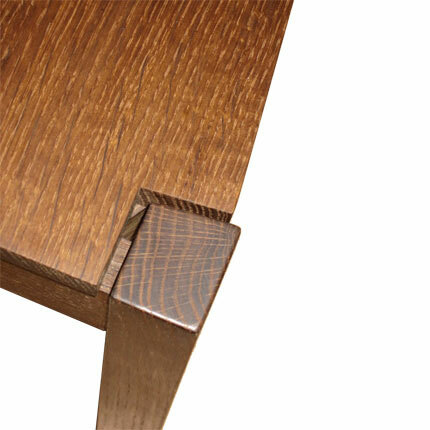 Wood has endured as the raw material of frequent choice due to its strength, resilience and beauty. 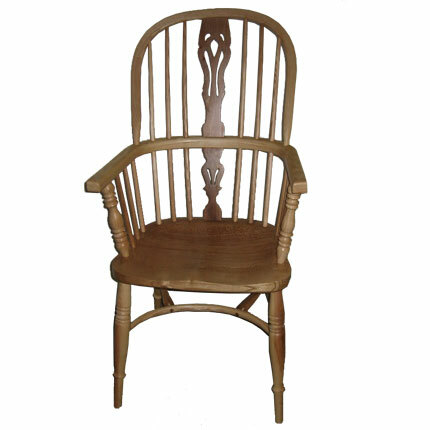 I make a variety of solid wood chairs for different settings - dining rooms and kitchens or individual feature pieces for any room.